Watch all the video highlights from our 2016 ‘Film Boutique’ Film Club Event. 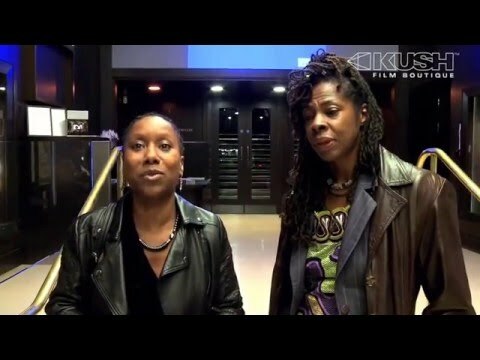 The Film Boutique happens each month at the plush Regent Street Cinema, 309 Regent Street, London, W1B 2UW. 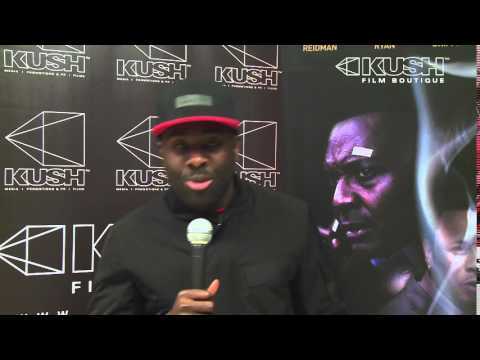 Join us for the best in indie and mainstream films, Celebrity guests, Fellow filmmakers & Genuine Film-loving patrons supporting the work Kush has done over the last 18 years building a platform for urban filmmakers. . If you have a short or feature film please let us know as we may want to screen your film at the renowned Film Boutique. We can also support UK and International distribution and marketing of the right films where there is a working budget specifically for distribution/marketing. 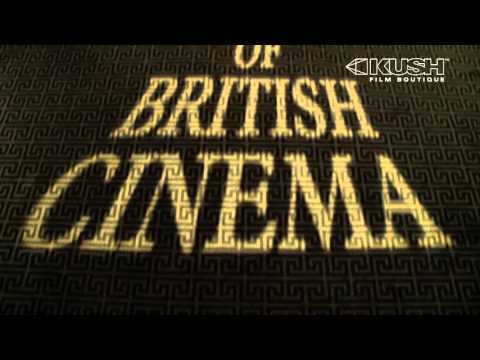 This entry was posted in Movie News and tagged black films, cinema film club, film, film boutique, kush film boutique, kush films, regent street cinema, UK indie films, urban films on April 16, 2016 by MainMan.